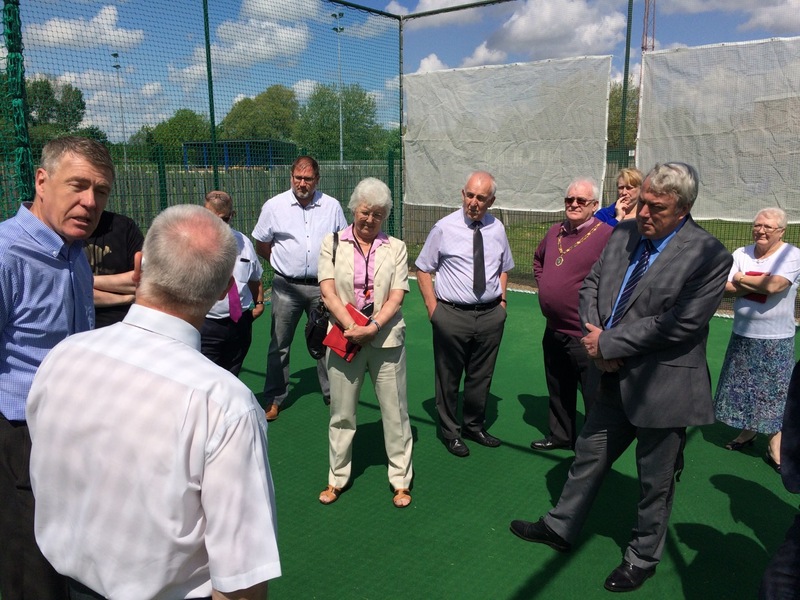 Sporting 3 adult teams and an Under 13s team, Doncaster’s Askern Miners Welfare CC initiated a project to install a new synthetic cricket practice nets facility that would always be available when grass pitches are out of action due to the prevailing weather. The new facility would also provide an important asset to the club as it seeks to recruit new youth members from local schools in the future. In terms of specification, the club was looking for a playing surface that mimics a good grass pitch; providing good consistent bounce to encourage batsmen to get onto the front foot and play their shots with confidence whilst, at the same time, helping bowlers improve line and length to get the ball past batsmen. Funding for the project was raised through the WREN FCC Community Action Fund – which offers grants for eligible projects through the Landfill Communities Fund – with the club working hard to raise awareness among stakeholders including local schools, the Town Council, YCB, CISWO, DMBC and Local Ward Councillors. The club acquired quotations from a shortlist of potential suppliers, all of which offer net facilities based on ECB approved non-turf pitch system designs, and total-play was amongst these. These quotations were submitted alongside the application – the WREN Board liked the project, confirmed the offer of funding and, following consultation with the cricket club, appointed total-play as contractor. Although total-play’s quotation was higher than either competitor, close examination of the construction specification, the size and quality of components used and the guarantees in place meant that it stood out head and shoulders above the others in terms of value for money; in the end providing the club with an easy choice. Work was completed on the new 2 lane, 33m fully enclosed facility with security fencing in July 2015 and it has been used extensively since then. Built to total-play’s tp365 ECB approved non-turf pitch design and boasting the company’s ‘cocoon’ HD Protection Tunnel netting system in green, bespoke features included white coaching lines woven into the carpet, green powder coated steelwork, 2m high security fencing with double leaf access gate and a gravel perimeter path. 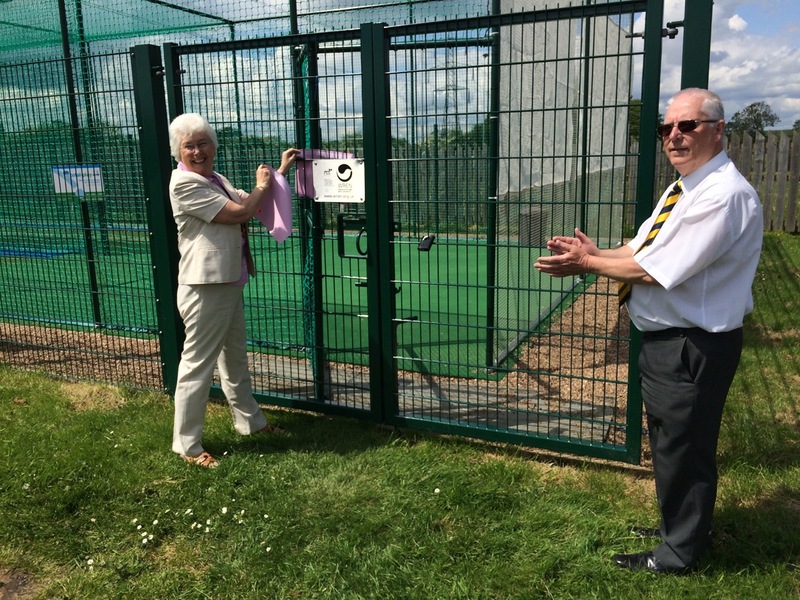 The facility was officially launched in May 2016 with the elected Mayor of Doncaster, Mrs Ros Jones, cutting the ribbon during a ceremony attended by local VIPs and club stalwarts. 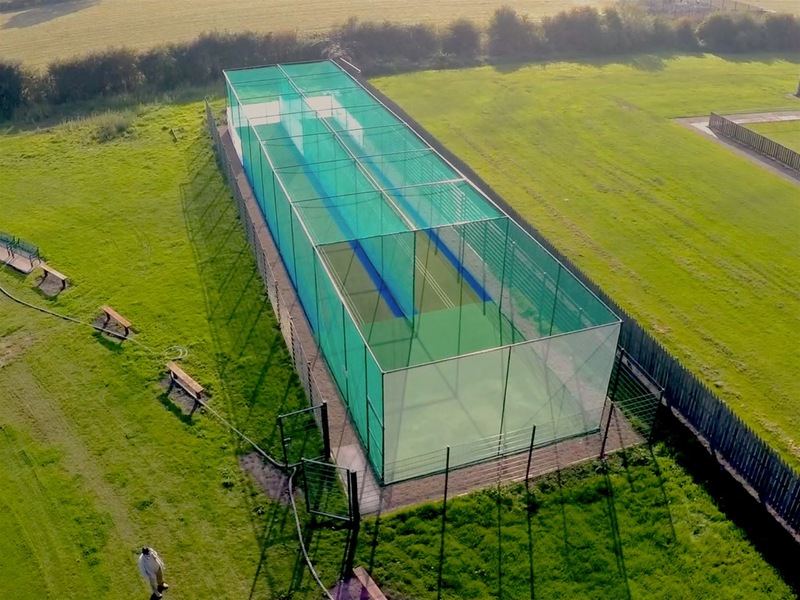 “I would not hesitate to recommend total-play to clubs looking to install synthetic cricket practice net facilities. Their professionalism throughout the entire process – from initial site visit through to system design, to on-site construction and after care – has been exemplary.